Police west of Edmonton said their search of a rural property resulted in two arrests and the dismantling of a chop shop earlier this month. 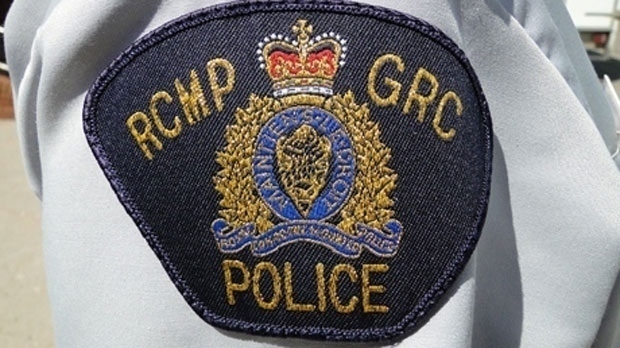 RCMP said members from the Stony Plain/Spruce Grove Drug Section and the RCMP K Division Auto Theft Section searched the rural home on Friday, August 24. Police found six stolen dirt bikes that had been painted and given fake Vehicle Identification Numbers (VINs), a stolen flat deck trailer with a fake VIN, 224 grams of methamphetamine, printers, paper, stamps and other paraphernalia connected to chop shops. A man and woman were arrested on the property. The man arrested in this case was identified as Dean Brendel, 28, from Fallis, Alberta. He’s been charged with seven counts of possession of property obtained by crime over $5,000, seven counts of tampering with a VIN, five counts of fraudulent concealment, possession of methamphetamine for the purpose of trafficking and two counts of failing to comply with condition of undertaking or recognizance. Hope Nixon, 23, has been charged with seven counts of possession of property obtained by crime over $5,000, seven counts of tampering with a VIN, five counts of fraudulent concealment and a charge of possession of methamphetamine for the purpose of trafficking. Brendel was remanded in custodyand Nixon was released on her own recognizance. Both appeared in court on Wednesday.